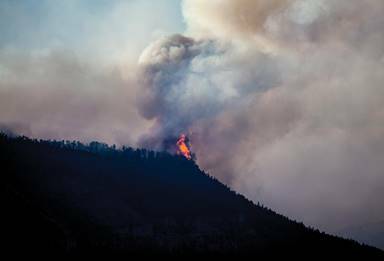 As a wildfire sweeps through southwestern Colorado, Maria’s Bookshop and Durango’s downtown business district have been receiving public and media support, including a visit from Gov. John Hickenlooper. Politics and Prose’s second branch location is slated to open June 19 in Washington, D.C.’s Union Market district. The store opened its first branch at The Wharf last fall and expanded its flagship store this year. 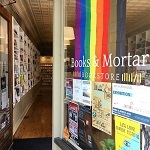 The next issue of Bookselling This Week will arrive in inboxes on Thursday, June 21, with reports and photos from the sixth ABC Children’s Institute. The next issue of Bookselling This Week will arrive in inboxes on Friday, June 1, with reports and photos from BookExpo 2018. 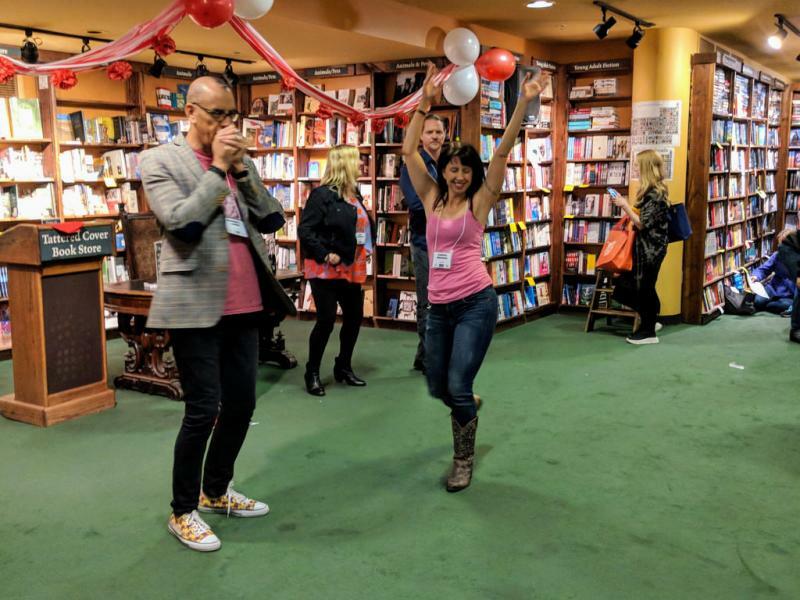 Last weekend marked the launch of the Colorado Children’s Book Festival, the Greensboro Bound Literary Festival, and the Bronx Book Festival.